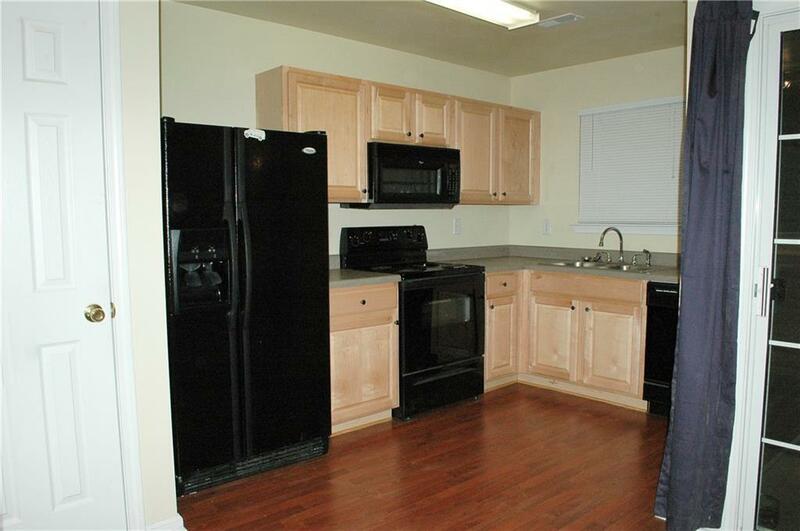 This townhouse is located in the lovely gated community of Addison at Cascade only 15 mins from downtown, 5 mins from Camp Creek and 20 mins from Airport. 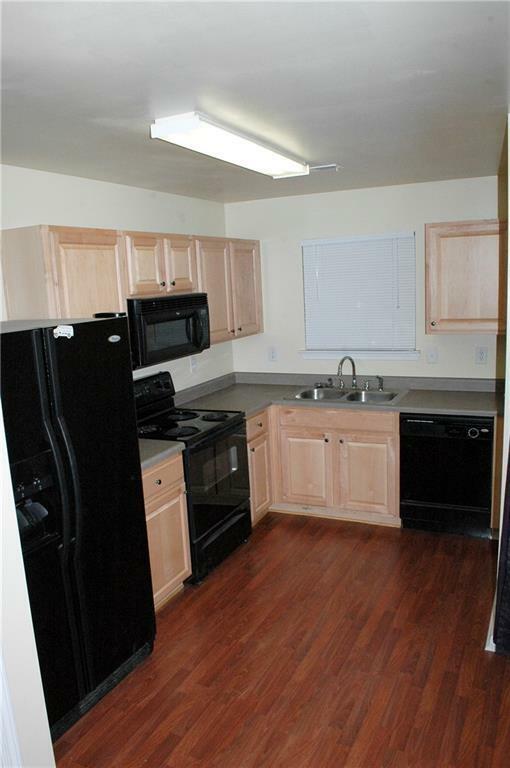 A 2 story 2 bed 2.5 bath townhouse w/ laminate wood floors on main; perfect for small family, bachelor(ette) or roommates. 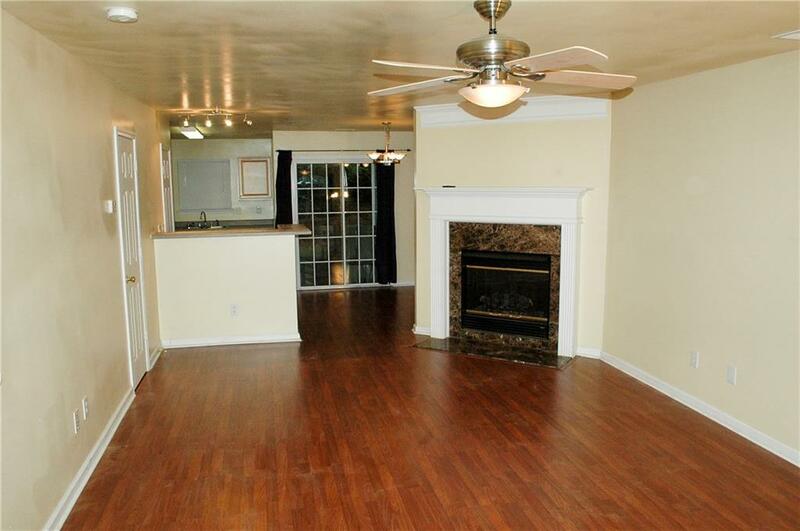 Main has great room, 1/2 bath, fireplace, bar, dining and fully electric kitchen. Upstairs has washer & dryer, loft area and two beds each w/ own bath. 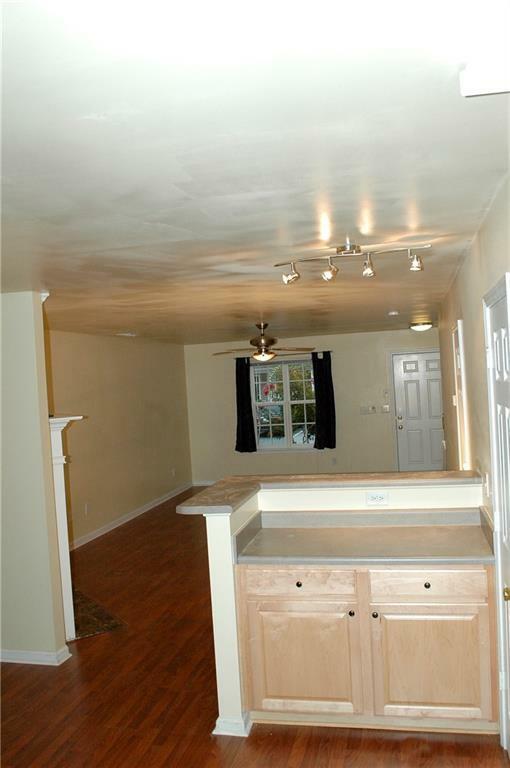 The master bed has vaulted ceiling, Walk-in, double vanity w/ separate tub & shower. Small patio perfect for a barbecue pit and storage closet. Listing provided courtesy of Millennial Properties Realty, Llc..